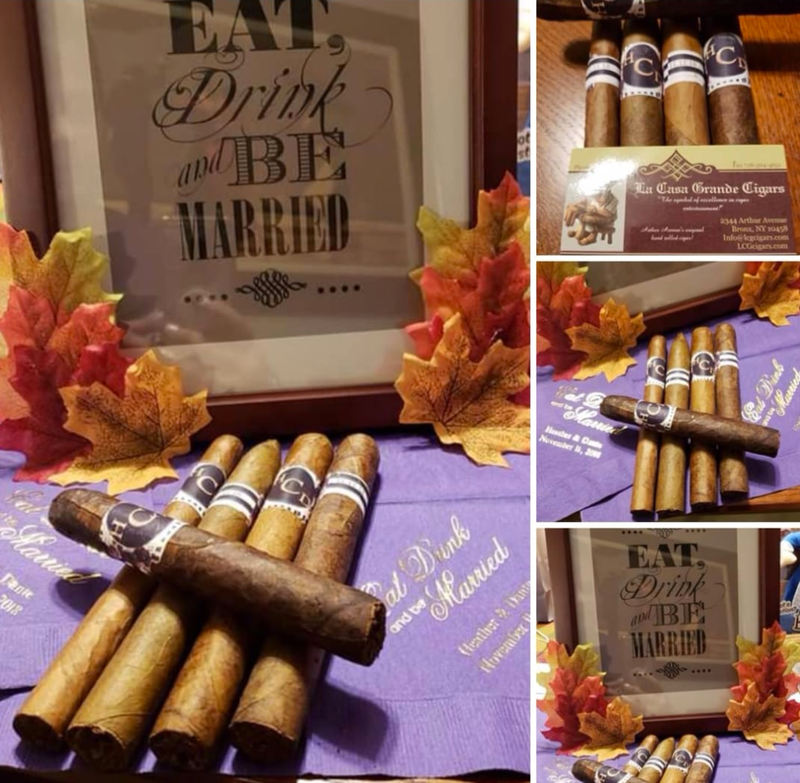 Have a professional cigar roller at your next event! We're available for weddings, parties, golf outings, fundraisers, corporate events & more. If you find a lower price anywhere, We'll Beat It! Includes up to 50 cigars, a fully tuxed or Cuban-attired cigar roller, an assistant & cigar cutters. Includes up to 75 cigars, a fully tuxed or Cuban-attired cigar roller, an assistant & cigar cutters. Includes up to 100 cigars, a fully tuxed or Cuban-attired cigar roller, an assistant and & cigar cutters. Includes up to 150 cigars, a fully tuxed or Cuban-attired cigar roller, an assistant and & cigar cutters. Includes up to 200 cigars, a fully tuxed or Cuban-attired cigar roller, an assistant and & cigar cutters. Includes up to 300 cigars, a fully tuxed or Cuban-attired cigar roller, an assistant and & cigar cutters.